GermanGenealogist.com’s Karl-Michael Sala, German Genealogy expert since 1979, reflects back on his harrowing experience at the Berlin Wall. Want a professional detailed, color illustration of a European castle from your ancestral region in Germany, Europe or UK? 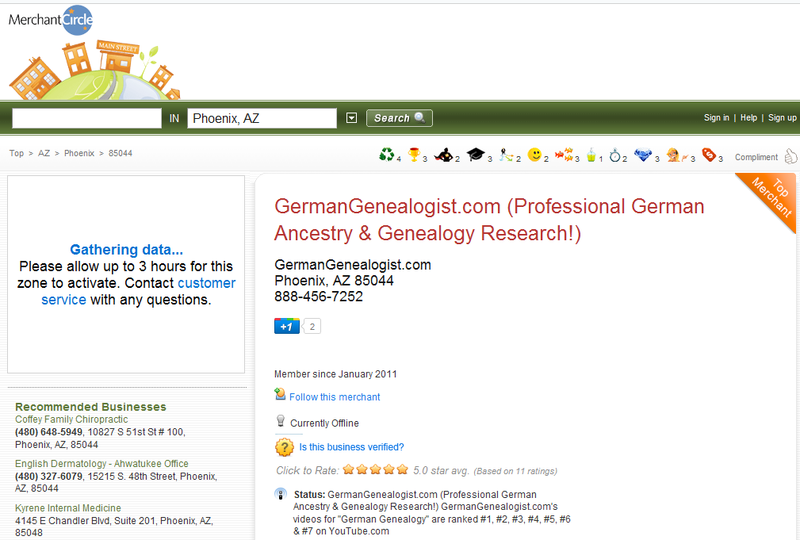 More online German Genealogy available in Parish Register Duplicates!